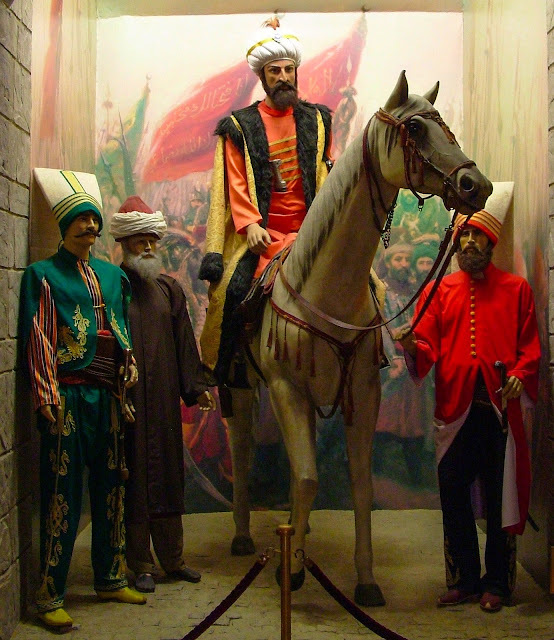 Donnybrook and the Ottomans - Part 1: Who are these guys? 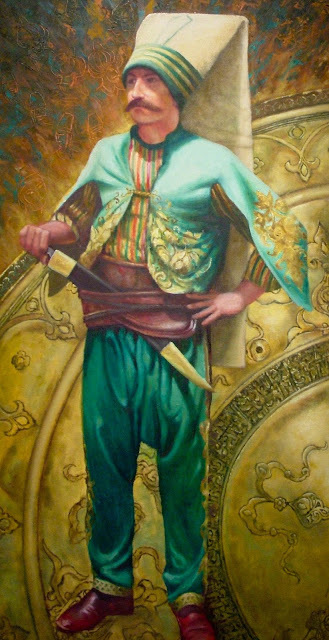 The history of the Ottoman Empire from birth in the 13th century till death in the 20th century is an epic chapter in the story of the human race. 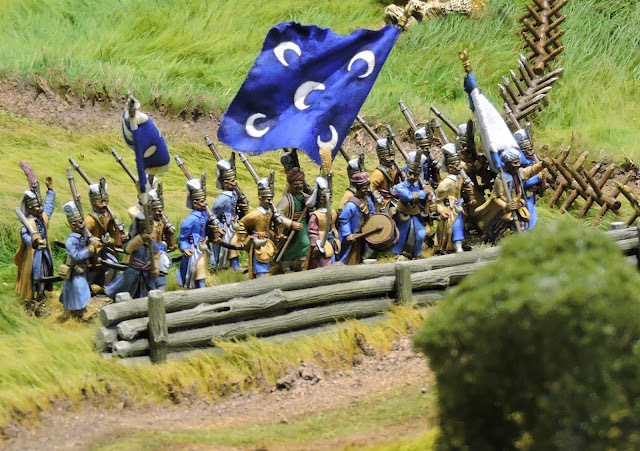 Since Warfare Miniatures decided to create a range of Ottomans I have read much more deeply than ever before about their culture, inventions, wars, politics and society. Up until that point my wargaming view of them was limited to touch points in periods where I had an interest - Transylvania in the 15th century, Siege of Vienna, The Crimea. Saviours of Europe - Polish Hussars who possibly dressed in imitation of Ottoman Rumelian sipahis. LoA collection. My un-engaged perception was of a brutal, faceless, savage, corrupt, incompetent and militarily inept horde. Unfair I know but ignorance informs opinion however inaccurate. I did not conclude all of these things simultaneously but each negative hovered out there in the general orbit of my lack of understanding. In some ways, creating a 'do not cross the line' attitude. They have been the pantomime villains of European culture for six hundred years. 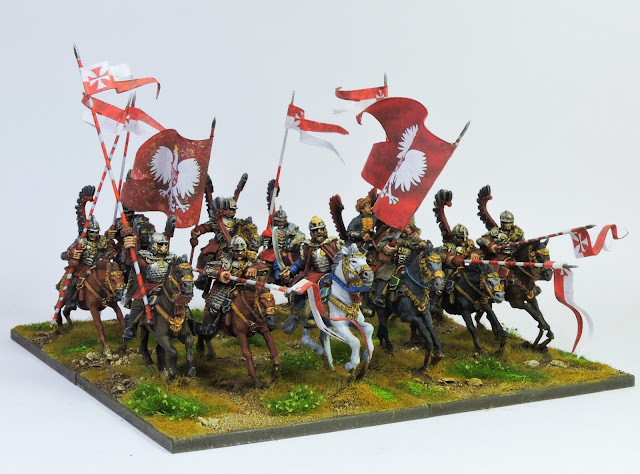 I even commented jokingly to a friend that they have been culturally positioned like a plague of orcs at the gates of Minas Tirith and he said, didn't you know that the Battle of the Pelennor Fields is based on the relief of the siege of Vienna and that the Rohirrim are the Polish Winged Hussars? No, I did not! However.. no surprise there really as Tolkien's anthropological views are writ pretty large in the Ring trilogy. Whether this be true, apocryphal or urban legend, it strikes a chord regarding the misinformed, Western approach to 'The Turk'. What a difference a little bit of reading can make. This opening piece is simply a look inside the workings of my own mind as I switched the light on and paid a little attention to an Empire which, far from declining from the mid 16th century as most European history books inform us, continued to be an important and influential power until the early 20th century. If I take 400 years to die I'll be quite happy. The British Empire pretty much imploded in less than 40 years. To further misquote Twain... Reports of the collapse of the Ottoman Empire were grossly exaggerated (for about 300 years). Having re calibrated I see the Ottomans in a completely different way. Driven, pragmatic, adaptable, open to ideas, the creators of the modern world's first standing army, militarily innovative and strategic minded. The scope of their conquests, alliances, wars and campaigns is vast and stretches from Africa to the Ukraine and Hungary to Persia. 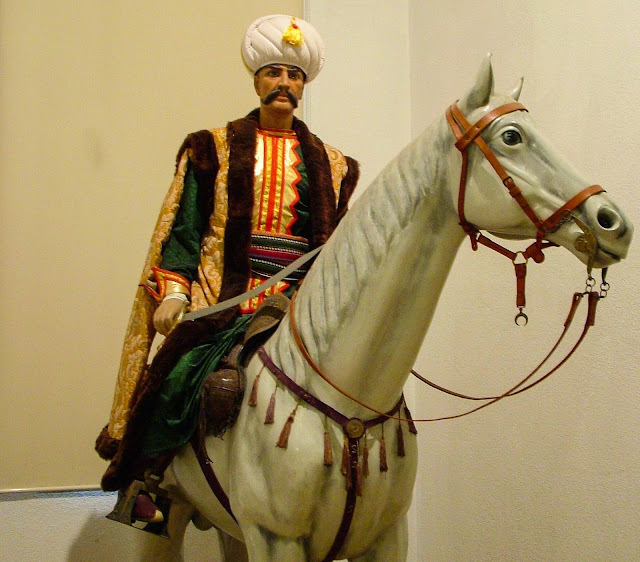 You will be relieved to know that I am most definitely not going to give some kind of episodic history of the Ottoman Empire on this blog. With so much excellent data already available that would be crazy. What I have done however is create a guide to using the Ottomans with Donnybrook. I thought this would be a quick pamphlet but it has run to about 10k words now and we are exploring formatting it for pdf release in the style of the original rule book. 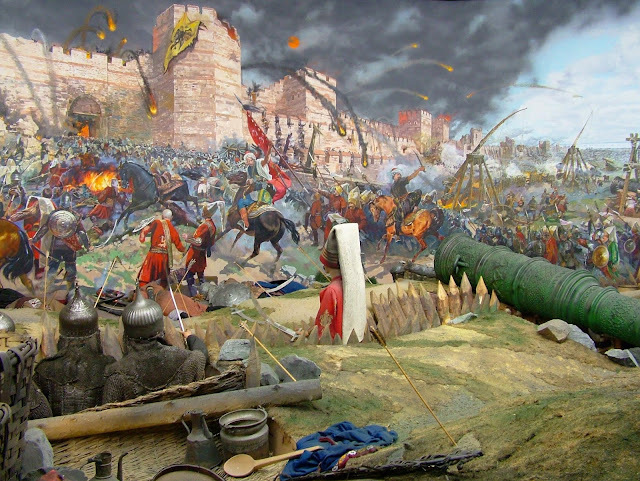 It includes a guide to the military phases of the Ottoman Empire, Troop type explanations, a summary of Allies and Enemies of the Ottomans through the centuries, How to create a Donnybrook Ottoman force, sample force lists for various centuries, Donnybrook special rules and Characters for the Ottoman force and three brand new scenarios. Janissaries in one of their favourite positions - defending. This series of posts will preview some of that content. 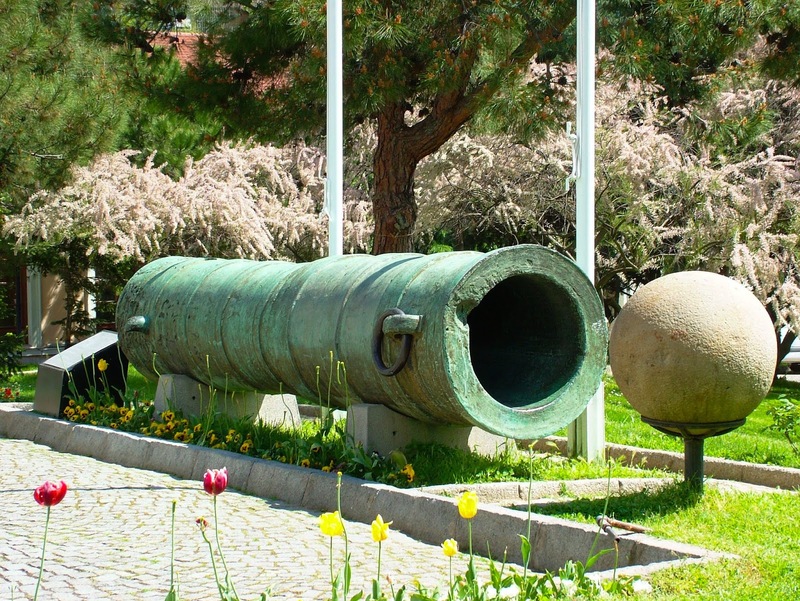 Many of the photos used here were taken on a visit to the Turkish Army Museum in Istanbul. It is a truly outstanding example of a military museum and very much worth the trip to see. You'll need at least four hours to do it justice but a couple of days would be better!